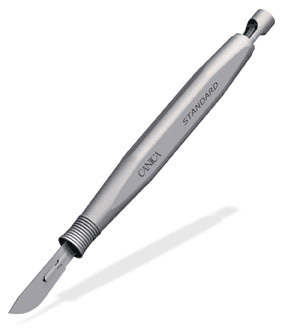 There are also a number of Scalpel blades available for use with multiple scalpel handles. Blades available include No.10, No.15 and Suture removal blades. Healthmed Supplies can provide a variation of Burn First Aid items. Please contact us for further information. "I’m really impressed with the service you provide, how helpful you are and how efficient. I’ve never had any problems and my orders are delivered within a matter of days (mostly the next day actually) which is fantastic. So thank you!!"